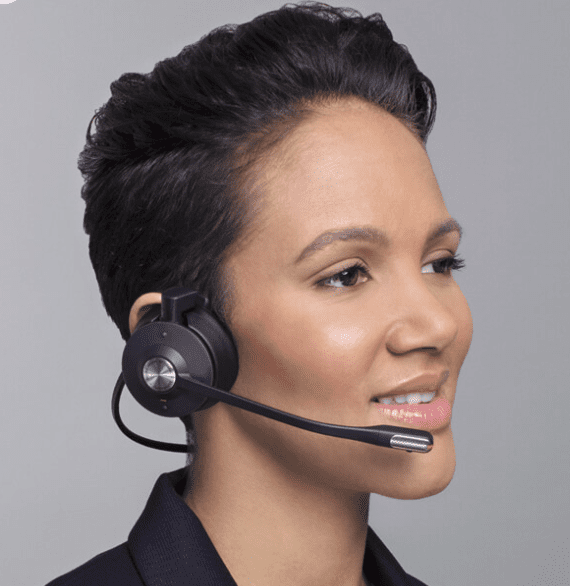 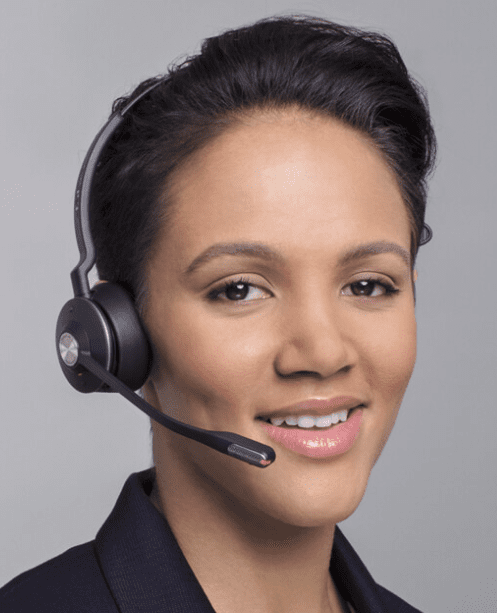 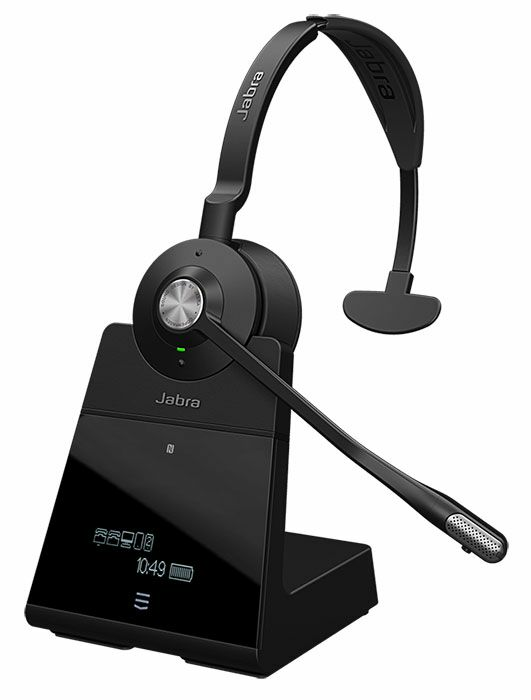 The Jabra Engage 75 Mono is part of an entirely new class of DECT wireless professional headsets engineered to boost customer satisfaction. 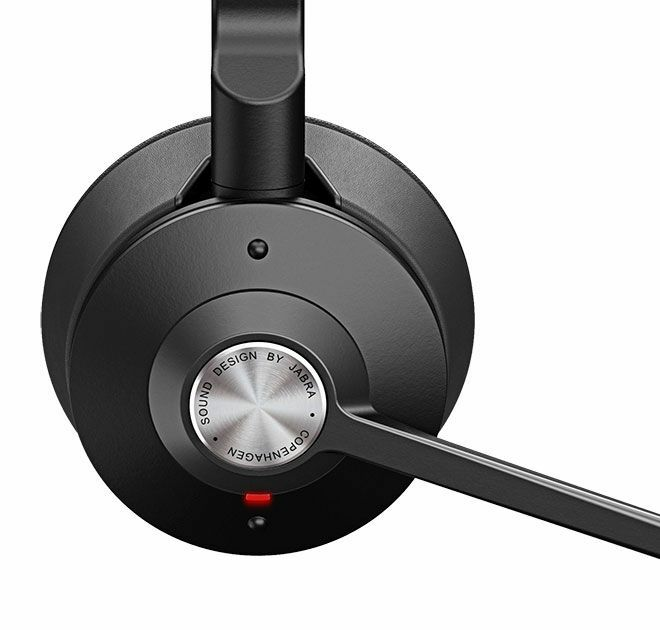 Featuring wideband audio, enhanced DECT wireless range and security, and Bluetooth connectivity, you'll have all the hands-free power and flexibility you'll need. 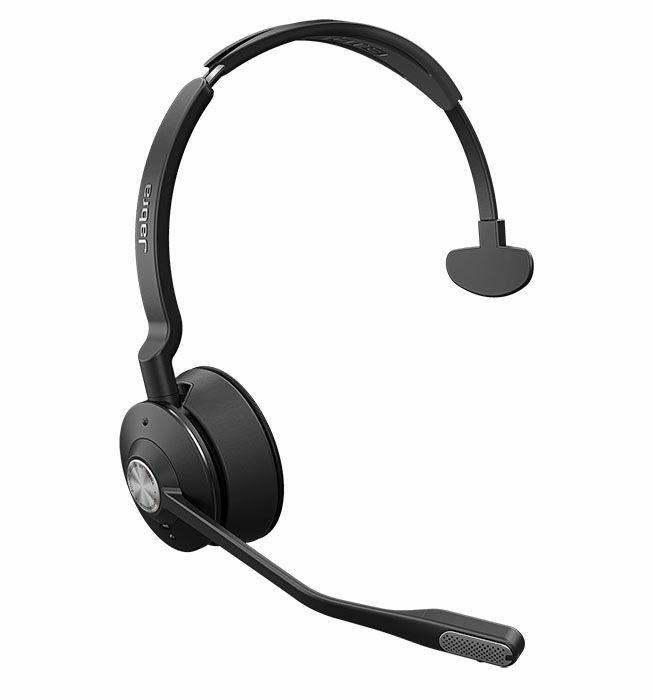 Easily answer and end calls, mute, and adjust volume using the intuitive controls on the headset.